With businesses making the move to occupy web retail space at alarming rates, it is important to understand how to keep up, especially if you are new to the eCommerce industry. This means knowing which tools to have on hand in order to build a strong foundation that will ultimately lead to the success of your online shop. With so many available eCommerce platforms to choose from, it can be difficult to know which one to pick. That’s why today we picked two of the very best to explore their similarities and differences to give you a better idea as to which eCommerce platform you should go with for your online business endeavors. 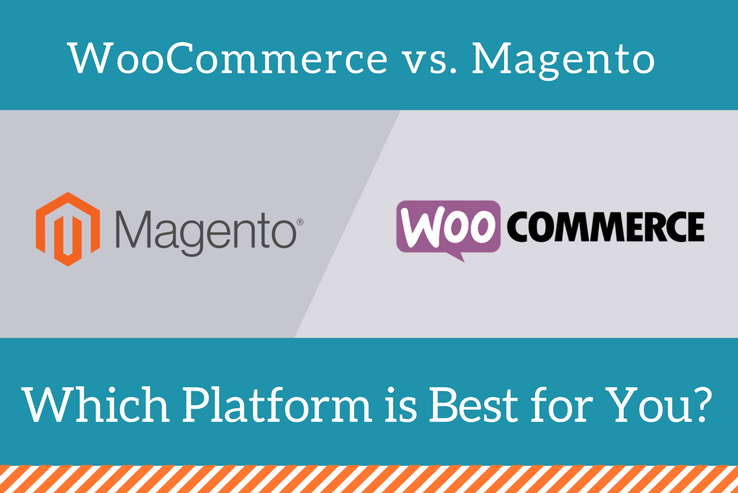 Let the WooCommerce-Magento debate begin! WooCommerce is a WordPress plugin that turns your WordPress website into a fully functional online shop with ease. 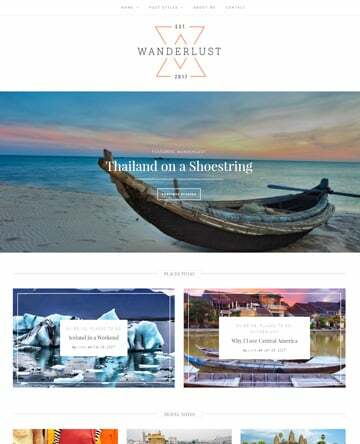 Developed by the talented team at WooThemes, this flexible, customizable, and best of all, free WordPress plugin offers web retailers exactly the kind of features needed to open a successful eCommerce shop. 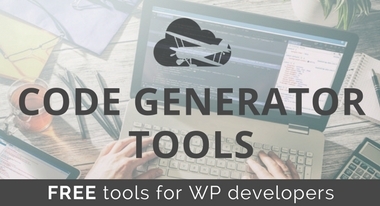 In addition, this versatile plugin comes as an open source project backed by a huge community of WordPress experts. More so, WooCommerce has a support team to help you build your online shop. Magento, built as a standalone CMS eCommerce platform for selling products and services alike, boasts handling $50 billion in total gross merchandise revenue annually. Designed so online shop owners can easily maintain an online store, customize it as they see fit, and provide the ultimate buyer experience for your customers, Magento allows you to focus solely on your eCommerce business without all the extra features and design. Moreover, Magento gives website owners the ability to scale their online stores, optimize performance and functionality, and stay ahead of the competition by utilizing the built-in business tools all online shops require. Open source projects. The original code is free for both platforms and allows you to build or modify it in any way. Self-hosted solutions. Unlike a hosted eCommerce solution such as Shopify, both platforms are self-hosted and open up endless customization options. Community Strength. Each platform has a strong community backing it for people who need help or inspiration. Freemium Model. Both solutions are initially free to use but require additional premium products to extend your site’s functionality and design. Uploads. 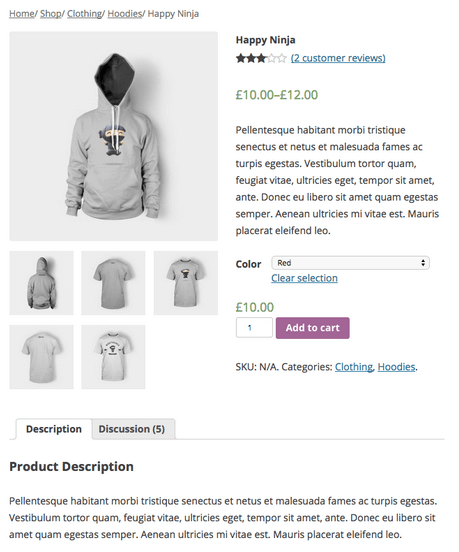 You can upload unlimited products to each for added design and functionality. Although both WooCommerce and Magento have a lot of similarities, it is where they differ that determines which option you ultimately choose for you online store. 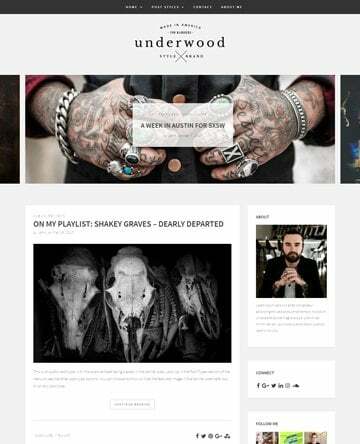 WooCoomerce is an easy-to-use plugin that builds off the existing WordPress CMS. 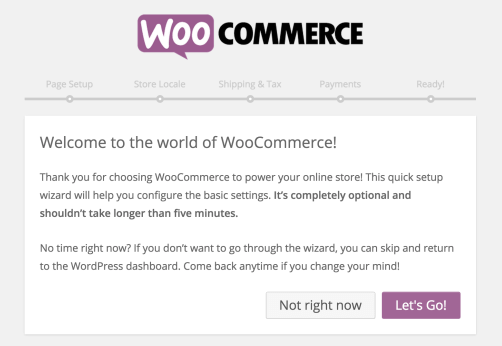 All you have to do is add the WooCommerce plugin to your website and start using it. In fact, you can even follow the Setup Wizard if you like. 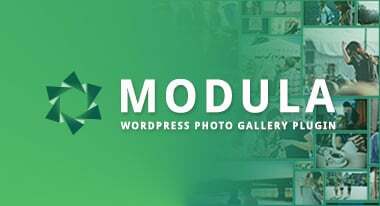 This plugin is especially convenient if you already have a WordPress website and wish to add selling capabilities. Basically, it eliminates the need to migrate your site to another platform capable of handling an eCommerce shop. On the other hand, Magento is a self-contained eCommerce platform that provides a setup wizard and installation instructions. However, since building a Magento store gets increasingly difficult as you add more functionality, there is a chance you may need to consult the documentation or video tutorials to succeed. Though both WooCommerce and Magento are self-hosted options, there are distinct differences that may affect your final decisions. For instance, WooCommerce builds upon the popular WordPress content management system. This means that it works seamlessly with WordPress. This also means that you have many affordable website hosting options depending on the size of your website and your budget. In addition, WooCommerce itself is a lightweight plugin that requires very little server space on your website. Speed and performance are rarely an issue unless your hosting services don’t scale with your growing business. In contrast, Magento is a full-fledged content management system on its own, meaning it takes up more server space, strains your resources more significantly, and will likely require a more complex hosting solution to avoid affecting the overall speed and performance of your store. To compare the two platforms feature-for-feature would take an entire post all on its own. However, understanding the extensibility of both options might help you choose the right online storefront solution. WooCommerce has plenty of free and premium extensions available for your online shop that will improve your shop’s functionality and user experience. 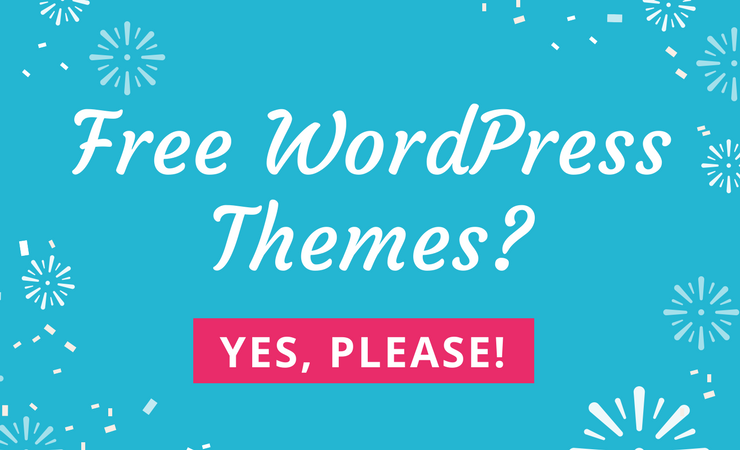 Both the free and premium extensions are simple to use since all you have to do is install them onto your WordPress website like you would any other plugin. Some examples include additional payment gateways, special booking capabilities, marketing tools, and even point-of-sale features. Conversely, Magento has extensions as well, available in the Magento Marketplace. However, if you are a shop owner that has very little developing experience, chances are you are going to need professional help installing these extensions onto your website as the learning curve for doing so is very steep. Again, though very comparable, both WooCommerce and Magento differ slightly when it comes to the available design options you have for your online shop. 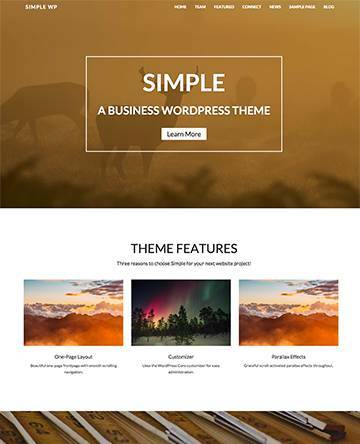 To start, WooCommerce has the backing of the WordPress community, which is full of developers who are constantly creating WooCommerce-compatible themes that meet WordPress standards and provide website owners the design and functionality needed to build a great online shop. 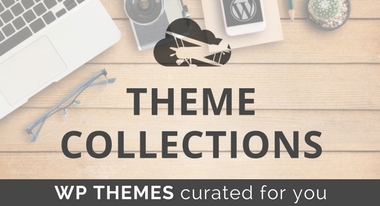 In addition, there are many reputable marketplaces to get both free and premium WooCommerce-compatible themes that are built on clean and secure code and offer endless customization options. 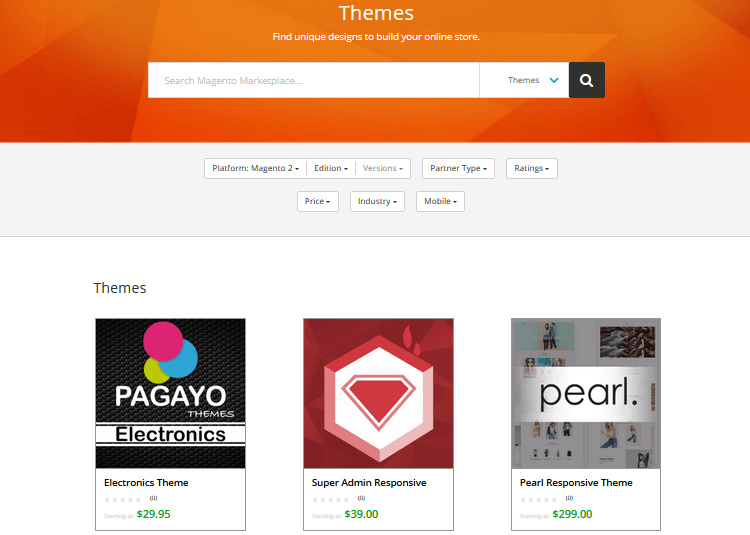 With Magento, since it is not as popular as WordPress, your choices are limited when it comes to themes. Moreover, since Magento is quite complex, you will need experienced developers to help with a custom-built website if you wish to extend it beyond the basics the platform provides. Hosting services. WooCommerce has cheap hosting options, while Magento will likely require expensive cloud or dedicated hosting services. Extensions. Both WooCommerce and Magento have free extensions. Yet, WooCommerce works seamlessly with plenty of other WordPress plugins that are also free. For example, Yoast, Akismet, or Jetpack. However, some premium extensions may be needed to successfully build your shop, which can add up on for either choice. Developer Help. WordPress boasts having one of the largest communities. Here, you can find many experienced WordPress developers looking for work. This means more affordable help and more people to choose from. On the other hand, Magento does not have such an experienced pool of developers, thus driving prices up. Lastly, to take full advantage of the Magento eCommerce platform, you may have to invest in the premium version. Called Magento Enterprise, this premium platform will cost you more than the free WooCommerce plugin right out of the gate. Compare all the facts in the Infographic. Altogether, both WooCommerce and Magento offer website owners looking to start an online shop some really great features. In fact, they are the most popular choices on the market right now because they are very similar. 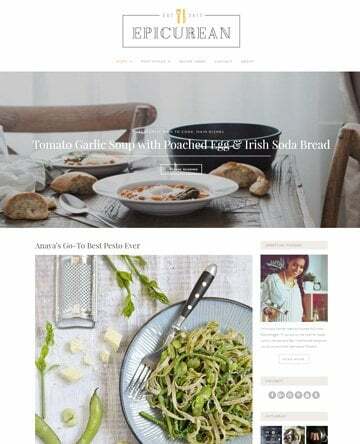 That said, WooCommerce is more affordable, caters to online shops of all sizes, is suitable for new website owners without a lot of website building experience, and builds upon one of the most powerful content management systems to date. However, though Magento does come in more expensive and difficult to use, for those with highly trafficked, large-scale retail shops, this eCommerce solution has the power to push your growing business onto the next level of success very easily. Have you ever used WooCommerce or Magento to power your online shop? What made you choose one over the other? I would love to hear all about it in the comments below!